George G. Ellis, Jr. was born in Youngstown, Ohio, the oldest of 5 children. 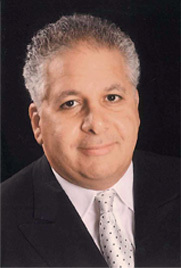 He graduated from Ursuline High School in 1974 and went on to get a Bachelor Degree in Biology and Chemistry from Youngstown State University. He received his medical degree from Universidad Autonoma de Guadalajara in 1985. 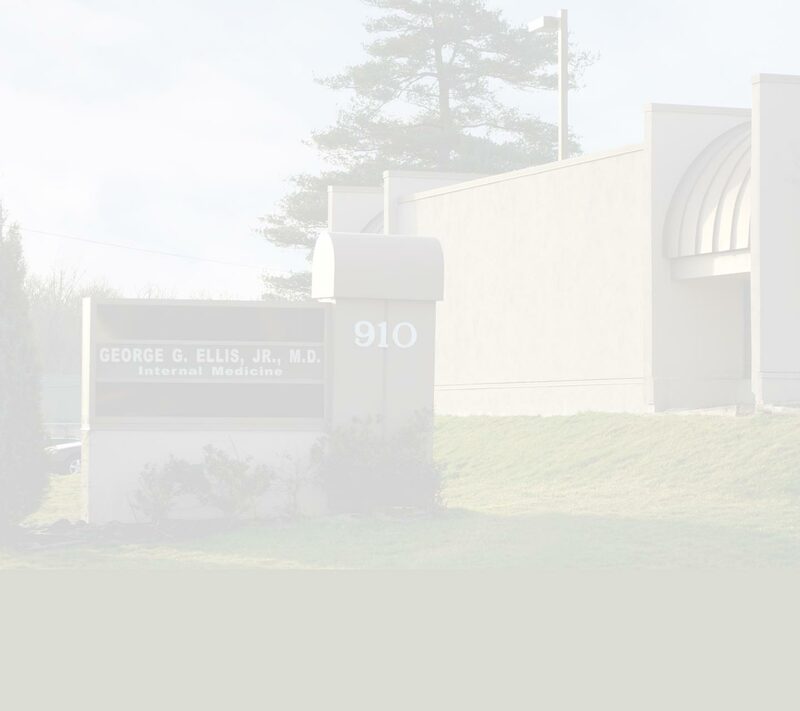 Dr. Ellis has been in private practice since 1992, and began his solo practice in Boardman in 1999. Additionally, he works as an Emergency Room Physician at St. Elizabeth Health Center. George G. Ellis, Jr. M.D. In the case of an emergency, call 911 or visit the nearest emergency room IMMEDIATELY. Our practice accepts most insurance carriers. Why am I required to bring a list of my medications to appointments? Some patients are prescribed medications by multiple doctors or specialists. It is important for your primary care doctor to be aware of all medications being taken, including the dosages and frequencies. The nurse will review your prescriptions with you, and will submit refill requests to ensure that you do not run short on your medication prior to your next visit. If you find that you are unable to make an appointment, we do ask that you notify our office as soon as possible, but at least 24 hours prior to your appointment. How can I reach the doctor after-hours? In the event that the office is closed, please contact our answering service at (330) 792-1514, and they will contact the on-call physician with your concerns. Copyright © 2011-2019, George G. Ellis, Jr. M.D.. All rights reserved.